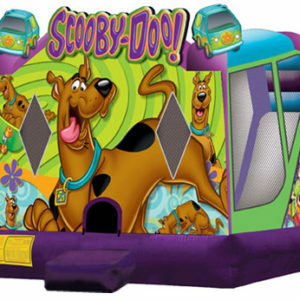 Our extra-large Monster Wheels Truck bounce house will be a smash hit! 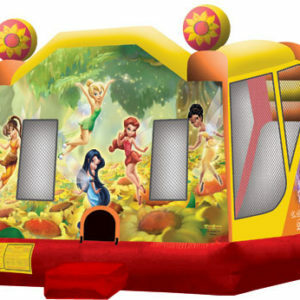 Huge bouncing area measures 220 square feet. 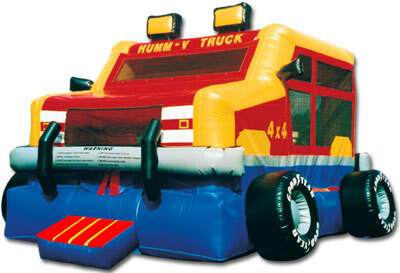 Our extra-large Monster Wheels Truck bounce house will be a smash hit! 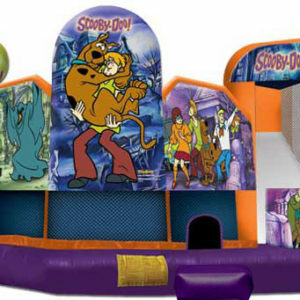 Huge bouncing area measures 220 square feet. 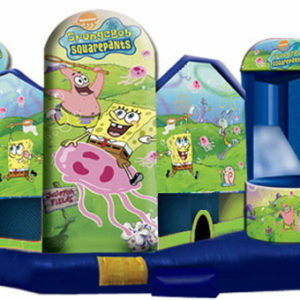 Price includes installation, delivery, and pickup.